Welcome to Kyukamura Tazawako Kogen. 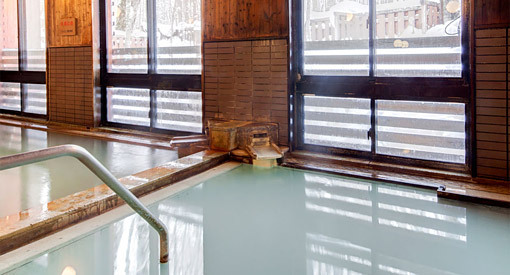 Located in Nyuto Onsen, this Modern Ryokan is located near the beautiful crater lake, Lake Tazawako. 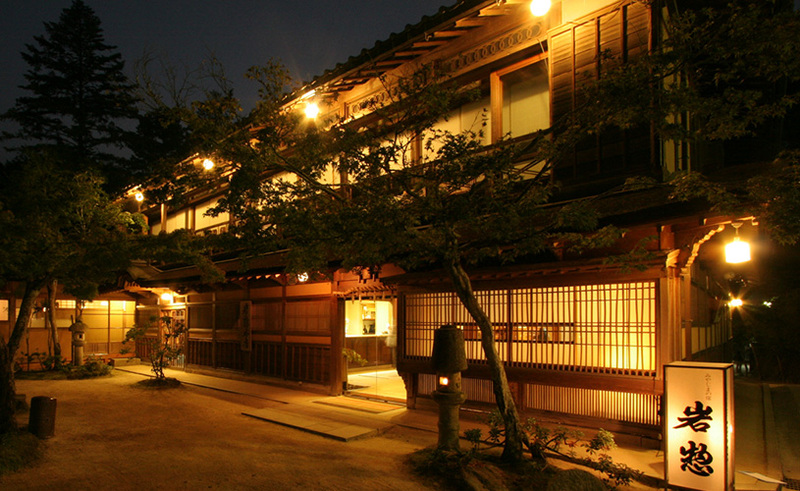 It has 38 rooms, of which 25 are Japanese style and 13 are Western style. 3 Western rooms have private toilets and baths, while all the others have private toilets only. 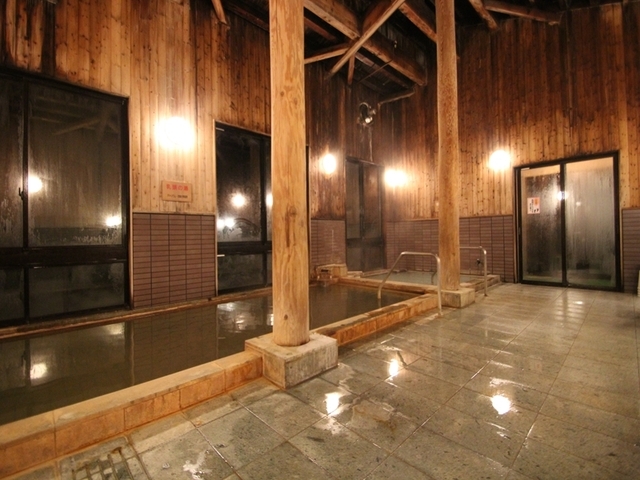 There are two indoor and two outdoor hot spring baths (same gender only), open 15:00-9:00. 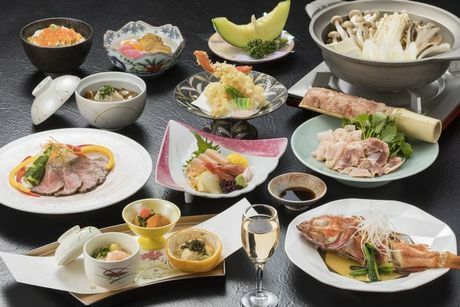 Buffet style meals are served at Kyukamura Tazawako Kogen. Check-in is after 15:00 and check-out is before 10:00. Parking is available. Location is great you can go to ryugan by bus it's take around 1 hrs from train station to go there. Don't need to call hotel to pick you up. Food is good especially dessert Apple-Icream, you must try!!! 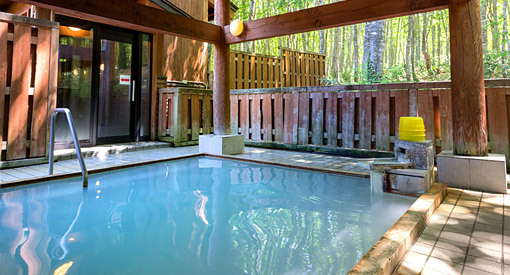 A little bit disappoint about onsen.It's not clean as i think and water color is not white same as Tsuru no you Onsen. Very nice all staff and place although there is far but you can take bus to go there. 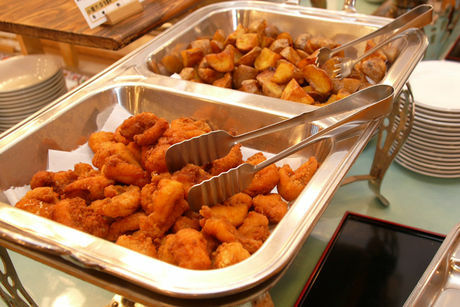 Food is not Japanese style but it is ok for dinner and breakfast. We had a magical white Christmas in this beautiful setting. How amazing it was!! 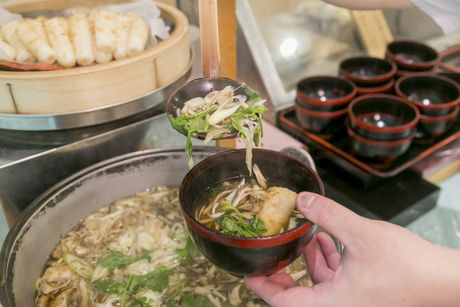 The food was very good, staff were so friendly couldn't help you enough. A great comfortable family environment that we would highly recommend. This place was outstanding. The food was superb,beautifully served,great quality. The hot springs well maintained, and sitting outdoors was wonderful, snowflakes coming down... Staff kind and welcoming, acommodating every need and then some. 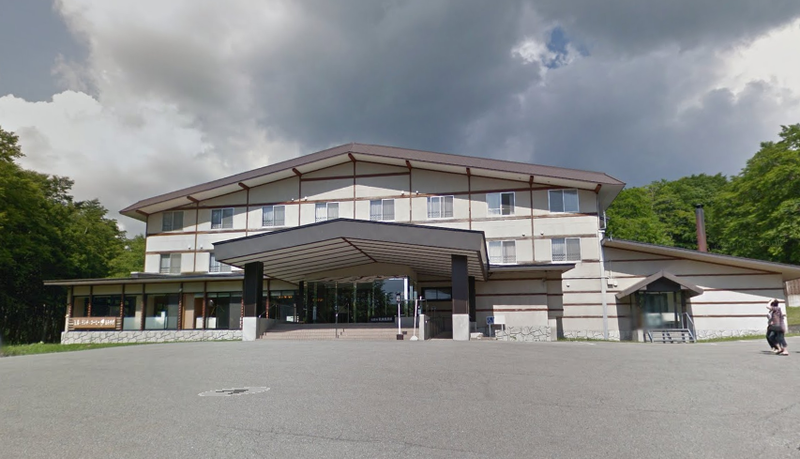 Also,the hotel has equipment and clothing for rental at a reasonable price to go skiing or snowshoeing. It far exceeded our expectations. I enjoyed evening crafts sessions with simple origami. Breakfast buffet very large selection. We certainly will return,maybe in the fall to experience a different season. 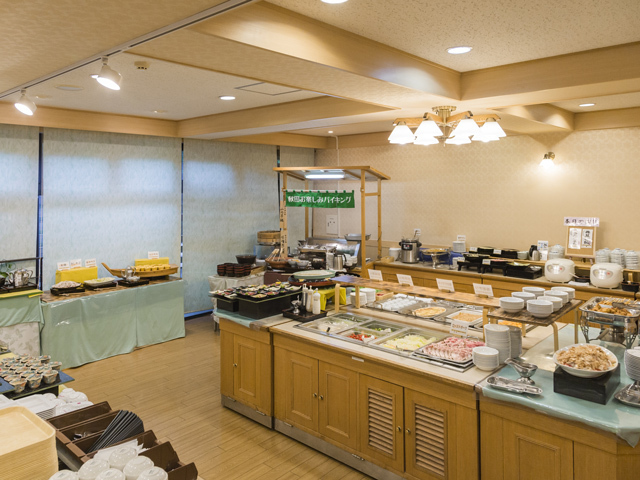 The meals are buffet style and are very decent but no wow factor for me. 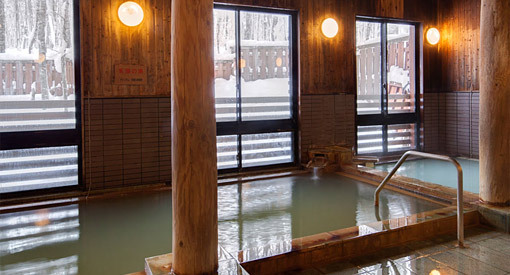 The onsen was amazing and wonderful. The staff speak very little English, but they are accommodating. I ended up in a smoking room so I did not appreciate that since I don't smoke. It costs about 800 YIN to get there by bus.